On Friday, February 20th, we hosted a very special VIP Event with Panasonic. Joined by professional fashion photographer, Johan Sorensen, and Lumix Product Manager Trisha Gillings, the evening provided a combination of product knowledge, hands-on demos, and a great presentation by Johan. 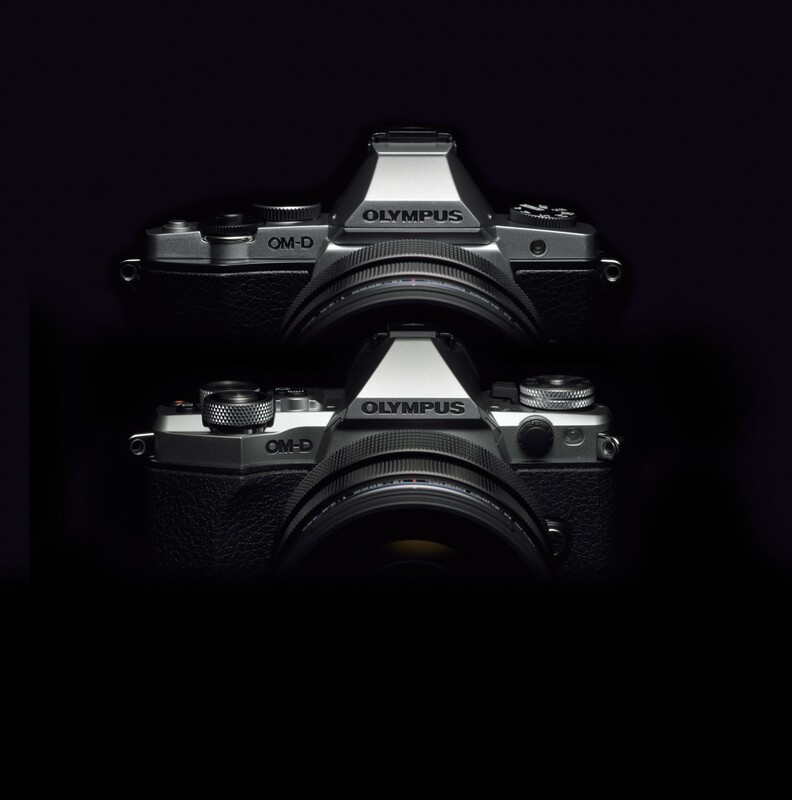 Olympus OMD EM5 II Product Launch! Join us on Friday, March 13th for the launch of the new Olympus OMD EM5 II, with a presentation from Olympus Visionary, Peter Baumgarten. 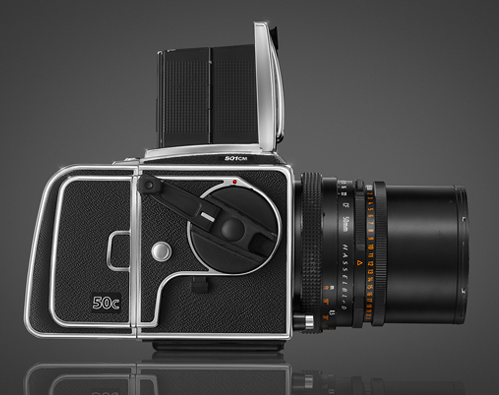 Bring your CF card and join us on Tuesday, March 17th from 11AM – 4PM for an interactive demo with the exciting new Hasselblad CFV-50c Digital Back and H5D-50c Camera. 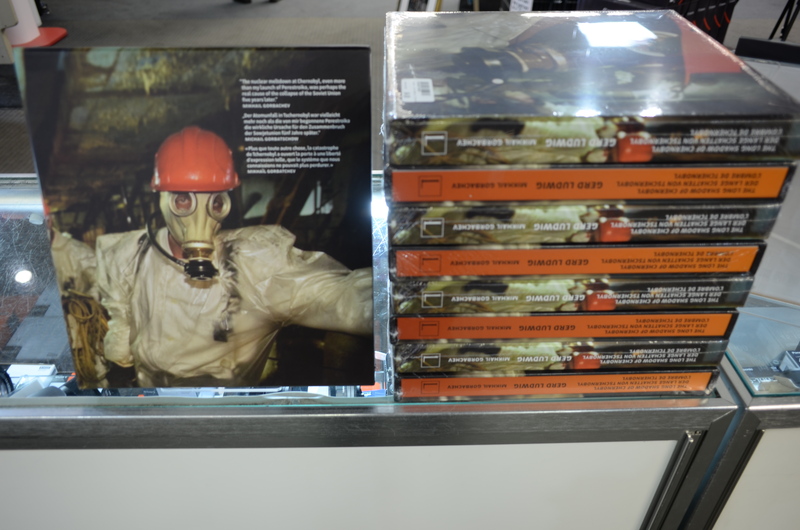 A review of The Long Shadow of Chernobyl by Gerd Ludwig. Winner of Best Photo Book of the Year by POYi. 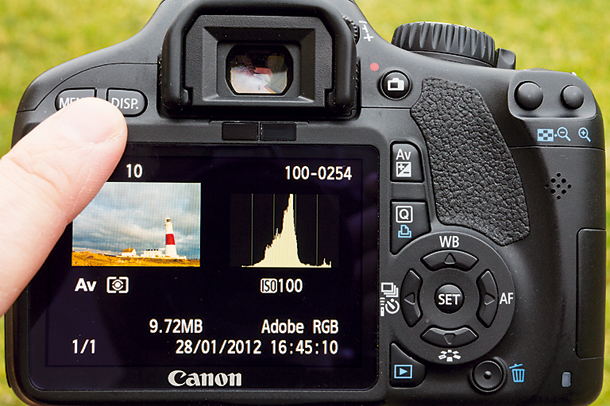 Join us on Saturday mornings for coffee, donuts & photography talk!